NZ Retail Equipment has been servicing retail, wholesale and logistics customers around New Zealand and the Pacific for over 20 years. 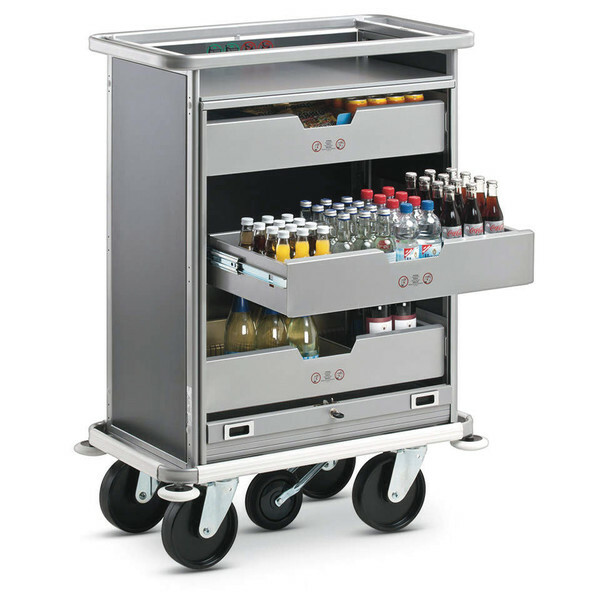 The company began as a trolley supplier to New Zealand retailers when it secured the Wanzl distribution contract. 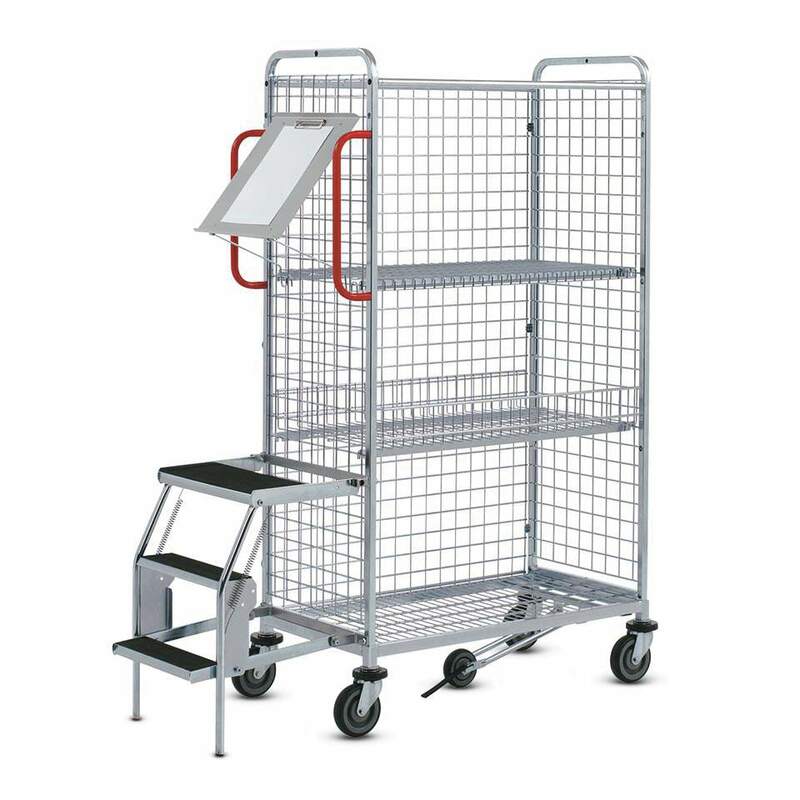 As customer partnerships grew, the range of shelving, trolley, logistics and other solution driven products from both Wanzl and from NZ Retail Equipment's own product portfolios. 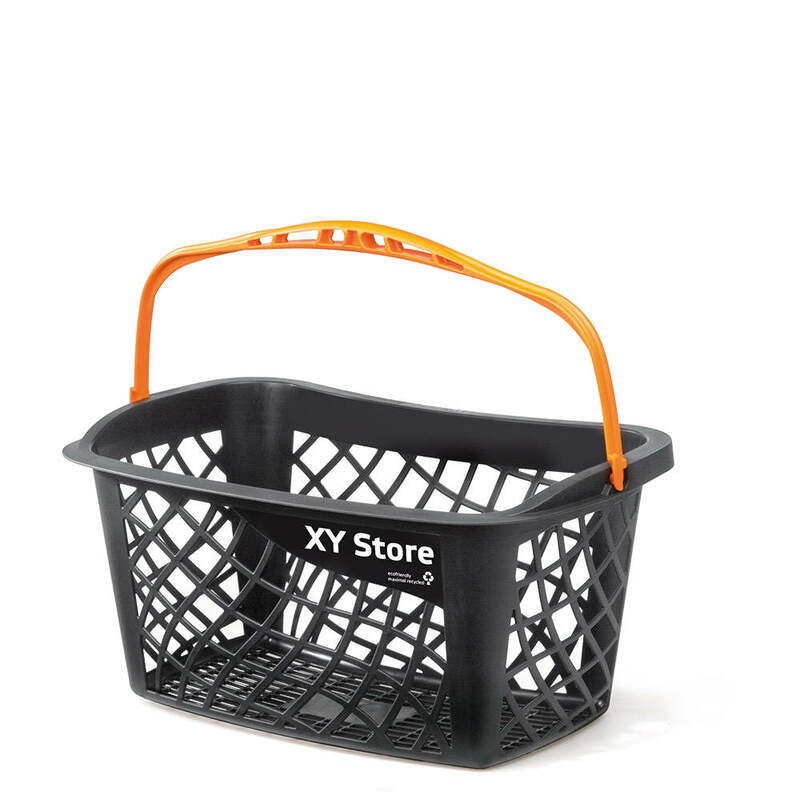 Over the years the company has supplied tens of thousands of such products into grocery, general retail, DIY and the service industry sectors. 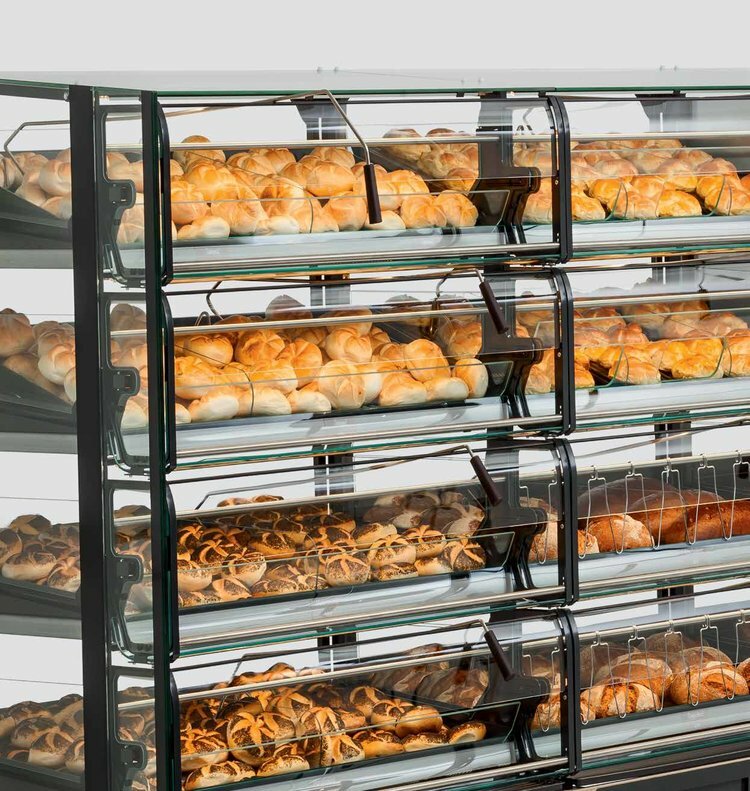 In addition, with our deep knowledge of retail equipment and the quality demanded, the company has more recently been working with large retail partners to assist them manage their equipment supply chain services.